Bloodless surgery is a new concept for many patients, but at MedStar Georgetown University Hospital, we have been working for many years as a bloodless surgery team to provide this alternative option for our patients. Everyone has heard of the four main blood types – A, B, AB and O – but scientists have revealed that there are two new kids on the block… and their names are Langereis and Junior. In pediatric heart transplantation, increasing amounts of blood transfused appears to be associated with worsening outcomes, researchers found. The program has gained international attention for shortening hospital stays for open heart patients and avoiding unnecessary transfusions. Medical costs also are reduced because less time is spent in the hospital and on equipment such as ventilators. A THREE-year-old boy can be given a blood transfusion during surgery despite religious objections from his Jehovah’s Witness parents, the High Court has ruled. The child, who cannot be named by order of the court, needs to have his tonsils out because of recurring infections and because it is delaying development of speech. (Reuters) – Some doctors are ordering unnecessary and potentially risky blood transfusions for cancer patients in order to make them eligible for research studies, researchers said on Wednesday. What makes Mr. Allen so special is that he, as one of Jehovah’s Witnesses, will not accept a blood transfusion. Thankfully, AGH was prepared and able to save his life through the Center for Bloodless Medicine and Surgery. Administering fluids first rather than transfusing patients and using an antifibrinolytic agent such as tranexamic acid can reduce blood loss and the need for transfusion in patients undergoing hip or knee arthroplasty, according to a presentation at the Current Concepts in Joint Replacement 2011 Winter Meeting. Renal transplant is considered the gold standard renal replacement treatment for American ESRD patients. The longest living survivors of renal transplant such as Nancy Spaeth and Dr. Robin Eady defy the odds stacked against any person in with severe renal failure. The median survival once on dialysis is only 36-38 months depending on whether patients choose conventional in-center hemodialysis or peritoneal dialysis. The Red Cross has been fined more than $30 million by the FDA over blood safety practices. This includes a $9.6 million fine just last month for mishandling or misplacing donated blood and, in some cases, transfusing potentially infected blood into patients. The Biovigilance Component of the National Healthcare Safety Network is available for enrollment by healthcare facilities in the United States. Biovigilance includes the collection of adverse event data to improve outcomes in the use of blood products, organs, tissues, and cellular therapies. Dr. Steve Matous, a general surgeon, said a transfusion-free procedure doesn’t look much different than a typical procedure. The main difference, he said, is surgeons are extra diligent about stopping bleeding, treating every drop of blood as precious. 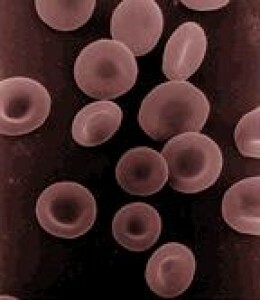 Leukemia, a disease of the blood and bone marrow, produces cancerous blood cells. Treatment involves chemotherapy to destroy the cancerous cells, sometimes followed by transplants of stem cells that develop into healthy blood cells. Blood transfusions are usually required. Blood transfusions are carried out so routinely by the medical profession around the world that you would be forgiven for thinking that they are completely safe. But think again. As medicine became more evidence-based and empirical, a number of retrospective observational studies have shown a correlation between transfusions and adverse outcomes in almost all surgical fields and critical care. “Think once, twice and three times before transfusing patients.”—Professor Ian M. Franklin. 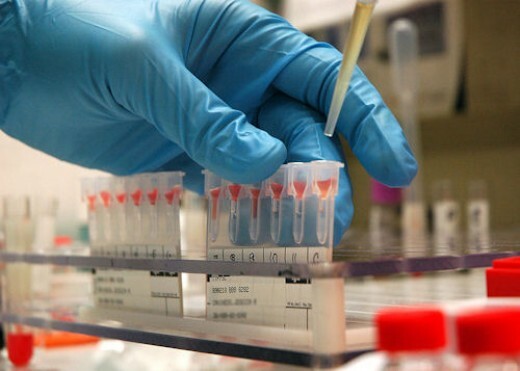 Betsi Cadwaladr University Health Board’s hospitals are forced to reject an average of 7% of blood samples being cross-matched for transfusion.